Chalkology Chalk Paste is a water soluable crafting paste that goes on wet, dries hard and washes off of nonporous surfaces with water. 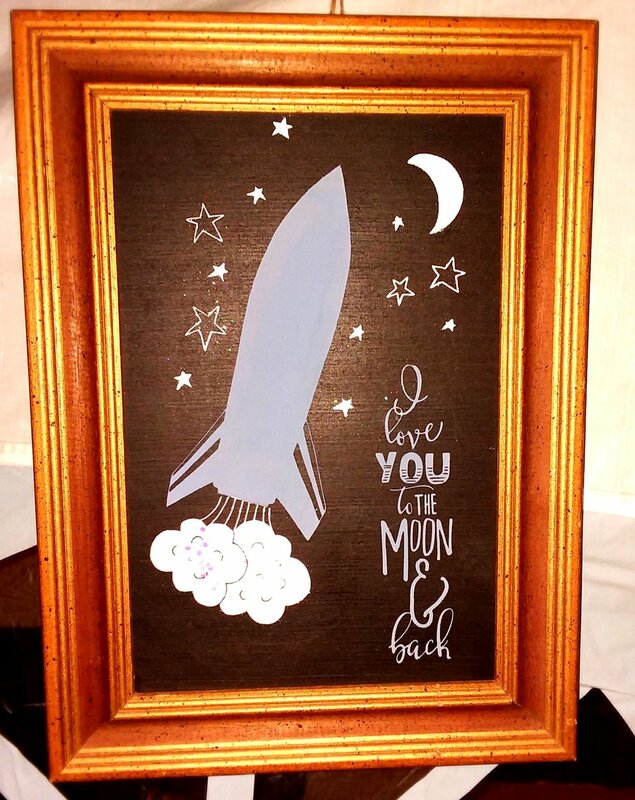 It is used on the Chalk Transfers to give a beautiful, unique design each time. Once it is dry it will not smear or smudge and has a durable yet smooth texture/finish. It can be layered, glittered (while it’s wet) and even written on (once it is dry). Come by her booth at Made in St. Augustine and give it try. The kids won’t want to miss this Junior Made Station!